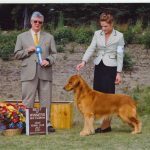 June 21, 2008 Riot takes Reserve Winners Male in Show 4 at the Yukon Kennel Club in Whitehorse, Yukon, Canada under Martin Doherty. 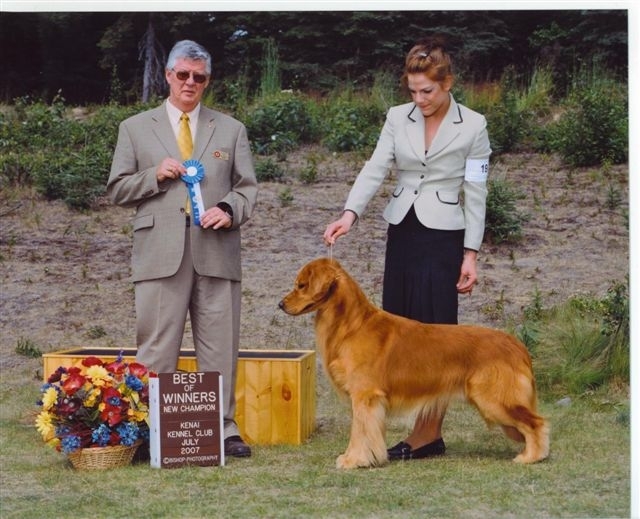 Riot takes Winners Male in Show 1 at the Yukon Kennel Club in Whitehorse, Yukon, Canada under FM (Butch) MacDonald. 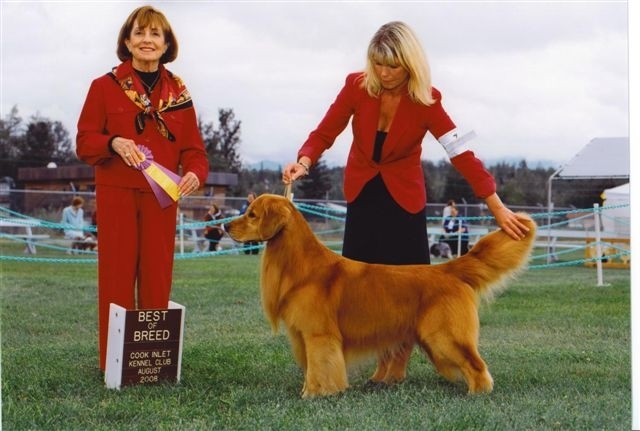 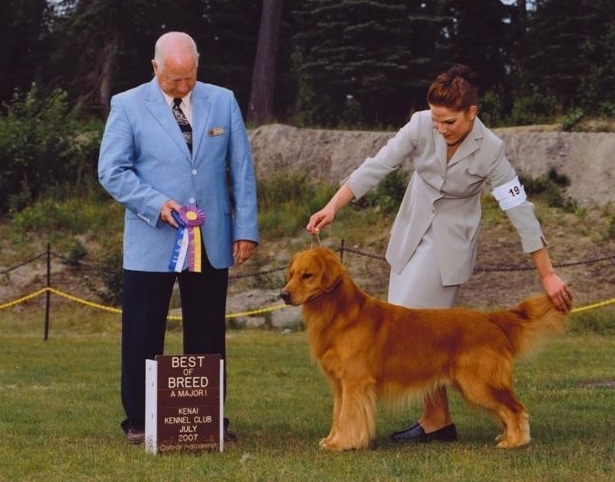 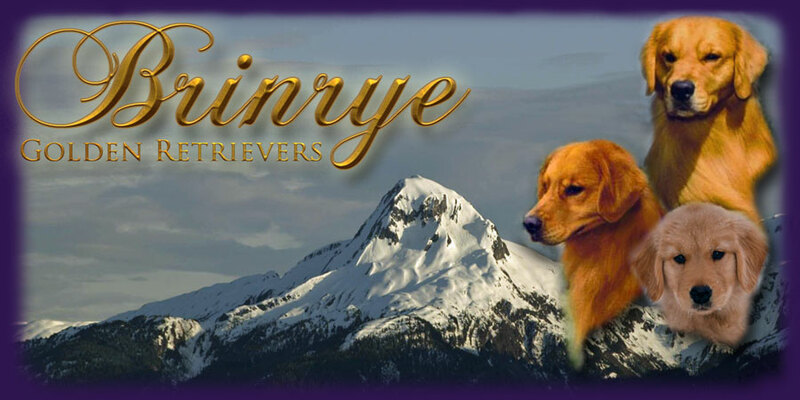 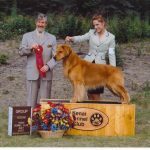 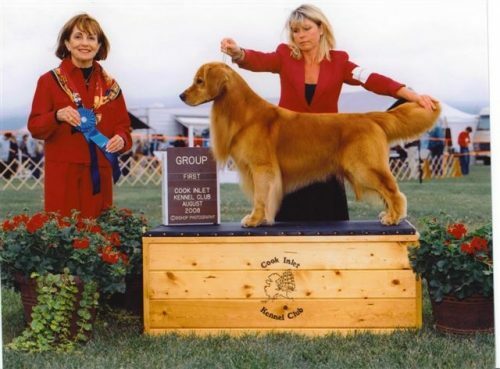 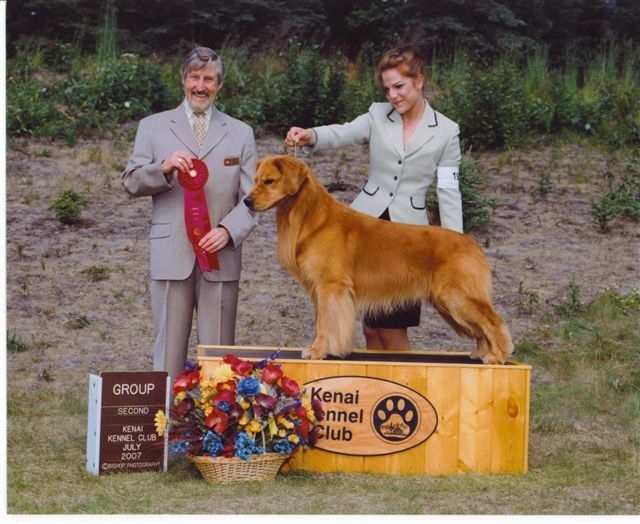 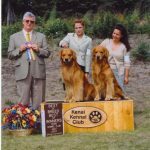 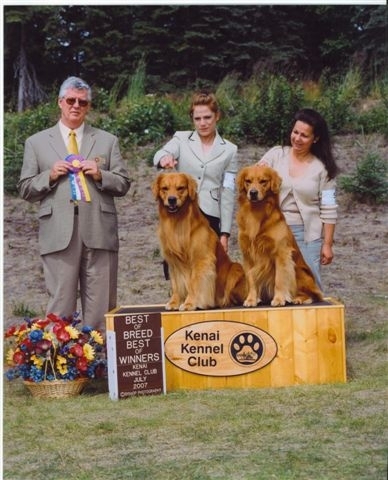 July 15, 2007 Brinkley earns his American Championship taking Winners Dog and Best of Winners at the Kenai Kennel Club in Soldotna, Alaska under Dr Michael J. 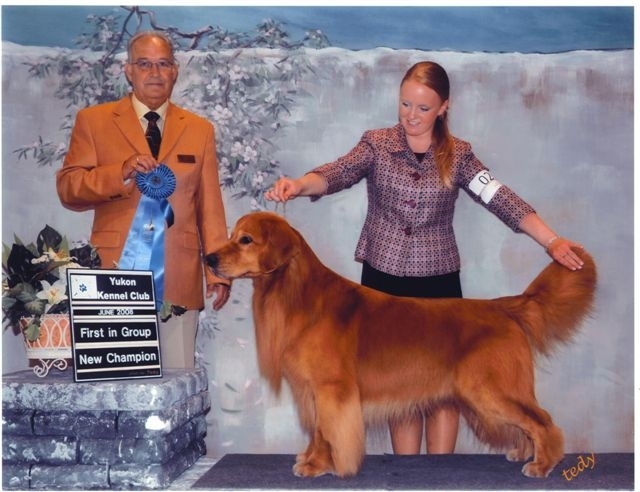 Woods and the same day Riot takes Best of Breed also under Dr. Michael J. 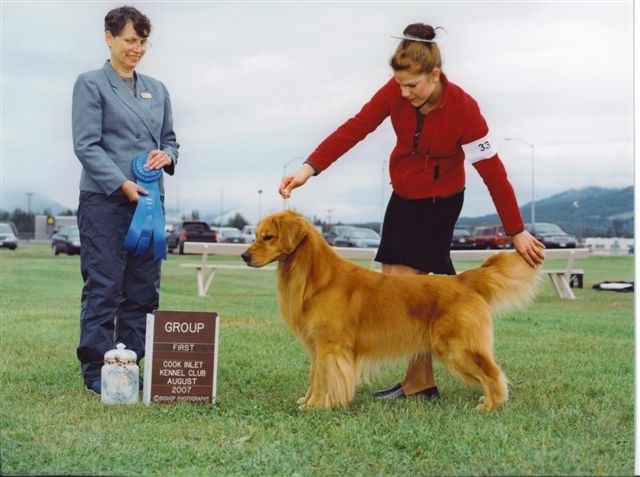 Woods and a Group 2 under Edgar L. Bajona. 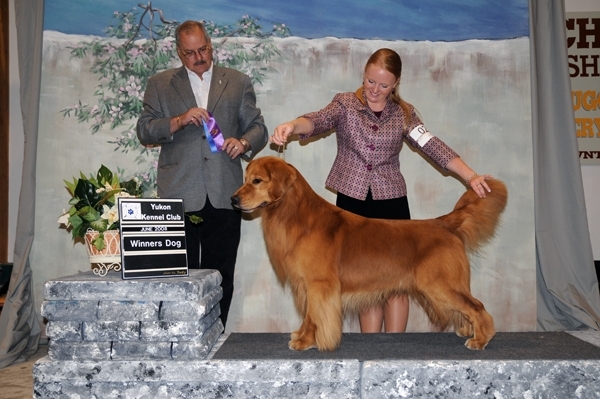 July 14, 2007 Brinkley takes Winners Dog, Best of Winners and Best of Breed under Mr. Tom Hale.